The event was co-hosted by DWTS co-chair and owner of Juste Danse Studio, Allyson Kassie Goldberg and the lively Virgin Radio producer, Lee Haberkorn. Distinguished judges Jean Marc Généreux, Giulia Tripoli and Mirielle Veilleux were on hand to announce father-daughter team Dr. Lianne Kopel and Zev Kopel as the proud winners of the JFK Mirror Ball trophy, along with their dance partner Alex Sharov. The award for top fundraiser went to Joseph Montanaro, who raised over $39,000! We are so grateful for his outstanding fundraising efforts. The competition featured star dancers from the Montreal community, paired with dance professionals, a group team, a teen duo featuring Leah Benabou and Ryan Mendel, and a children’s troupe from the Juste Danse Studio. 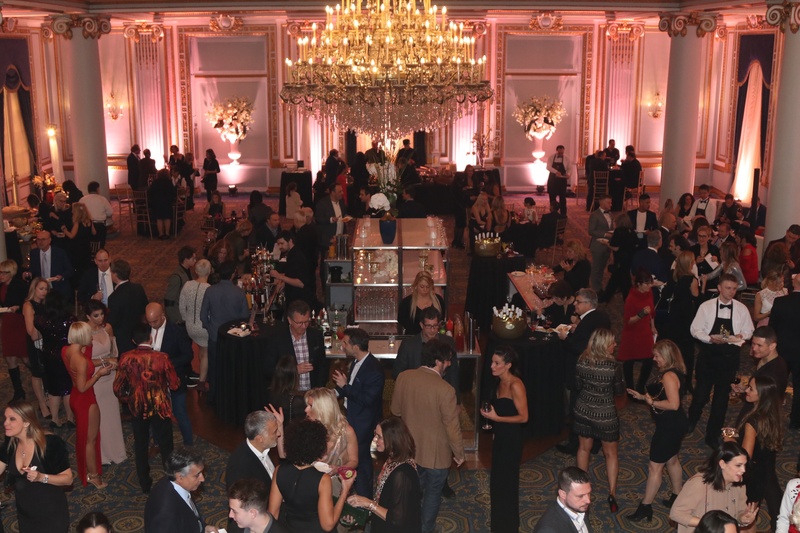 The event raised over $250,000 with proceeds from the evening benefiting JFK. This year’s Endless Possibilities campaign will help purchase life-saving medical equipment for the Neonatal Intensive Care Unit, the Neurosurgery and Craniofacial Surgery departments at the Montreal Children’s Hospital. JFK will also continue to fund two very important projects; the JFK Sibling Park and the JFK Kangaroo Care program.